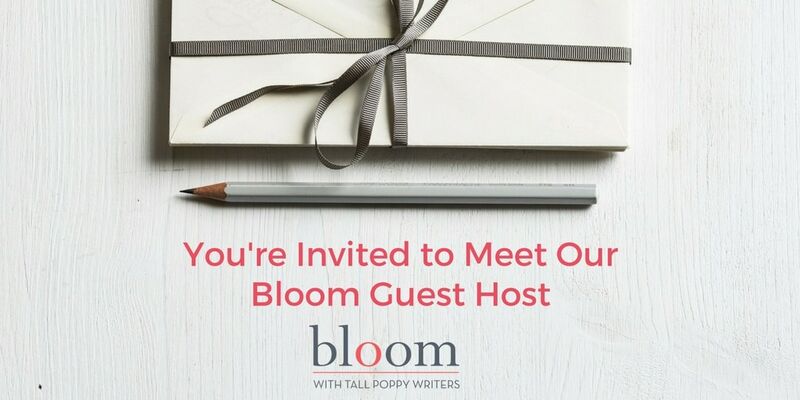 Bloom Guest Host: Laura Spinella! 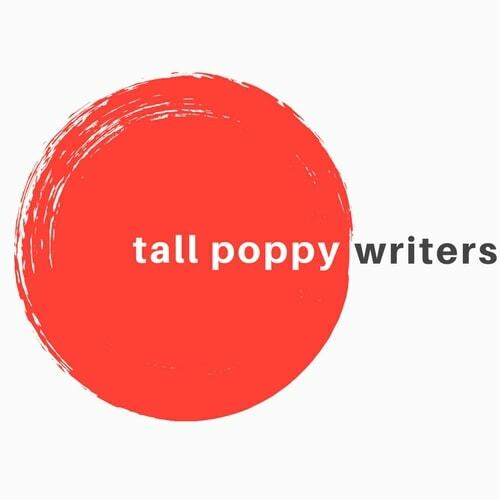 Today (11/2/18) on Bloom from 10AM-5PM EDT! Don’t miss the chance to ask this amazing author all your questions! Please welcome our special guest, Laura Spinella! She is a girl from Long Island who fell in love with the South and ended up calling New England home. She is the author of GHOST GIFTS, the first in the GHOST GIFTS TRILOLGY and FORE TOLD, which published just last week!! GHOST GIFTS was a #1 bestseller in the Kindle store during most of its debut month, and went on to become a RITA awards finalist, RT Book Reviews finalist, and winner of an Audie, for Best Paranormal Romance. Back to Laura. Not all her novels are about ghosts. UNSTRUNG published in 2017, meeting with solid critical acclaim, including a starred review from Publishers Weekly, as well as being named to PW’s seasonal list of most anticipated and notable titles. She lives not far outside Boston with a husband, three technically grown children, two dogs and two cats. Life takes place in a 130-year-old house where she can always be found writing her next novel. Today isn’t like our typical one hour with the author, Laura’s going to POP IN & OUT (between 10am and 5pm EST) to tell us about her books, her writing process, her hobbies, and in keeping with the HALLOWEEN theme of this week…GHOST STORIES. 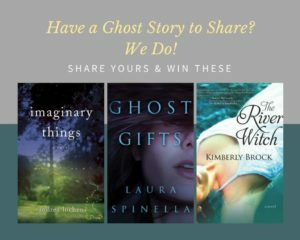 Please ask questions, tell us your experiences with the paranormal, join in ALL DAY long and one (randomly chosen) ghost tale (or question) will win a series of eerie stories…a couple from Laura, plus a couple (keeping with the theme) from our Tall Poppy authors: IMAGINARY THINGS by Andrea Lochen and THE RIVER WITCH by Kimberly Brock.